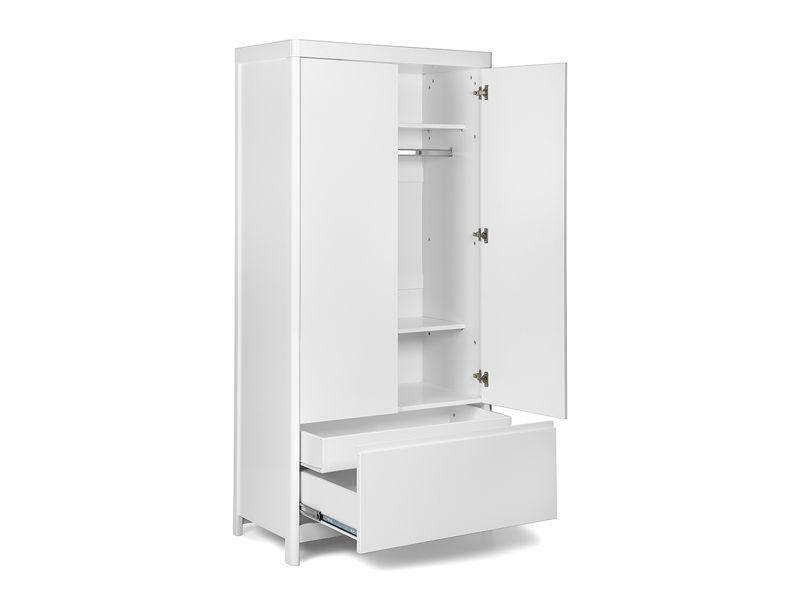 FUN Wardrobe is made of 18mm white crystal-melamine or green melamine. Front panels of lacquered birch- veneer. Rounded corners and legs are made of lacquered birch. 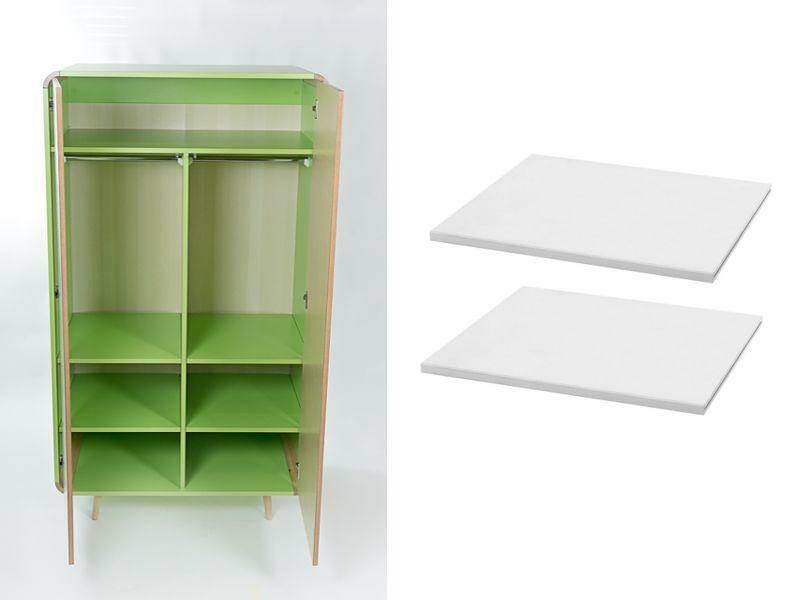 White/birch products have the back wall that is white on both sides and green/birch products have back wall with birch imitation. 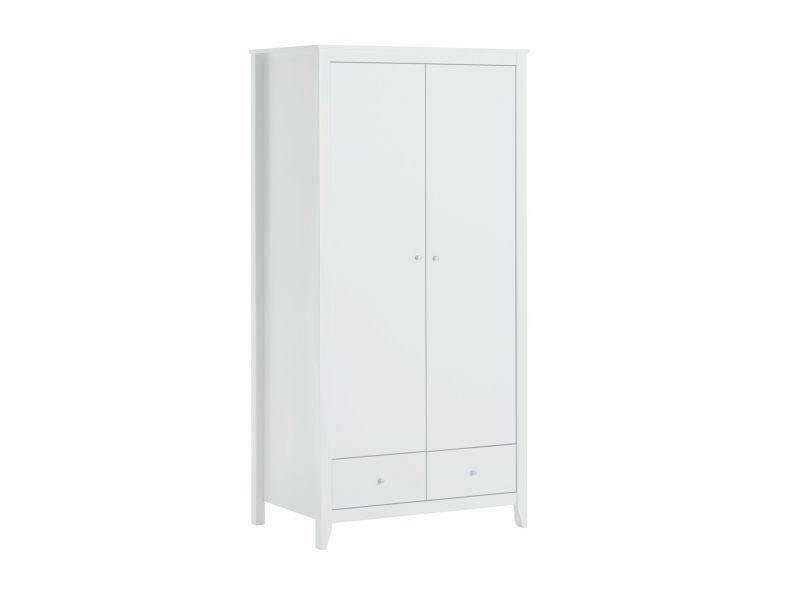 The wardrobe has inside green or white melamine details. It is divided to two sides by the partition wall, both sides can be fitted with shelves and hanging rail according to client’s wishes. Supplied with 4 shelves and 2 hanging rails. The shelves can be purchased by two in addition.